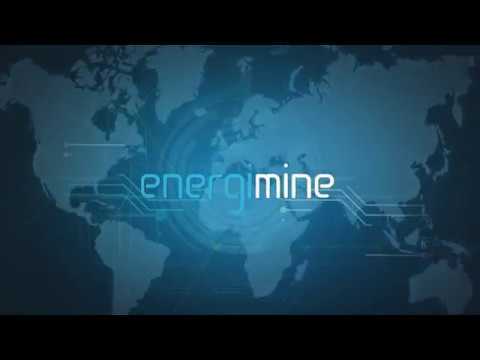 Energi Mine is a fully functional commercial entity based in Manchester, United Kingdom, with operations, sales, finance and administrative functions. The company currently manages over $140m worth of energy on behalf of its large Industrial and Commercial customers. We look after approximately 1,100 customer sites across Europe, UK, France, Belgium & Netherlands. Customers include one of the largest law firms in the world, one of Europe’s largest fuel retailers and the UK’s largest independent construction materials group. We use Deep Learning Artifical Intelligence models in our core offering, to streamline the energy procurement process. Through this , customers have access to energy consumption insights like never seen before. Accepted onto Nvidia inception programme. Lord Redesdale, formet spokeperson in the House of Lords becomes advisor. Partnership with EUro Garages announced. Q1-Q2 App release, reward mechanism rollout and trials. Q3 Peer to Peer platform. Q4 and beyond - batter trading.